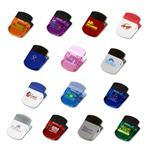 Share the love with this promotional power magnet heart clip. 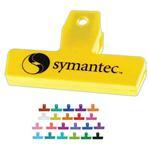 This clip features a strong power magnet for great holding power and rubber handles for an easy grip. 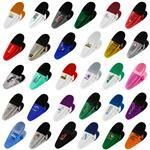 This heart clip has hundreds of uses and comes in a variety of colors and customization options. Customize with your logo and hand out this heart clip at your next tradeshow, convention, or office gathering! Standard 5-Working Day Production with paper proof. Inquire for RUSH!